Regardless of major, all students take a variety of courses across many disciplines in the humanities and social sciences. Classes at NU-Q are interactive and discussion-based. 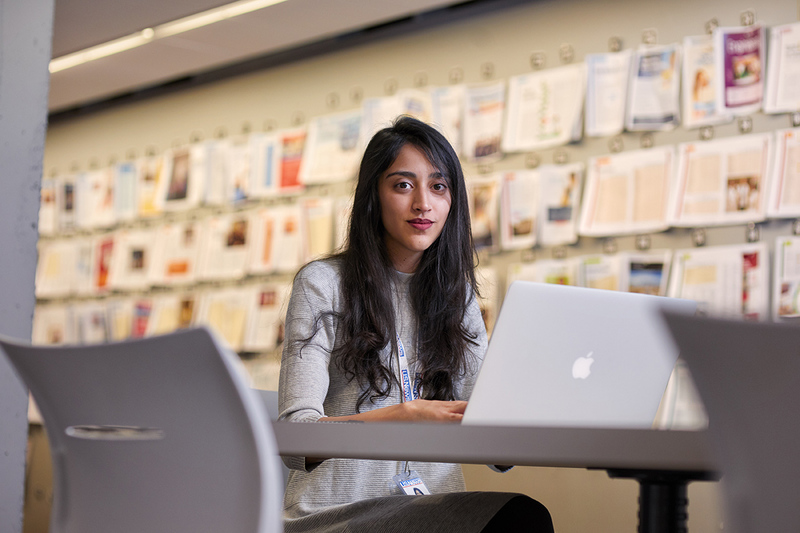 In small class sizes, where students receive individualized attention from their professors, students are challenged to think critically about the key issues facing our time. Our faculty bring years of experience in teaching, research, and industry. 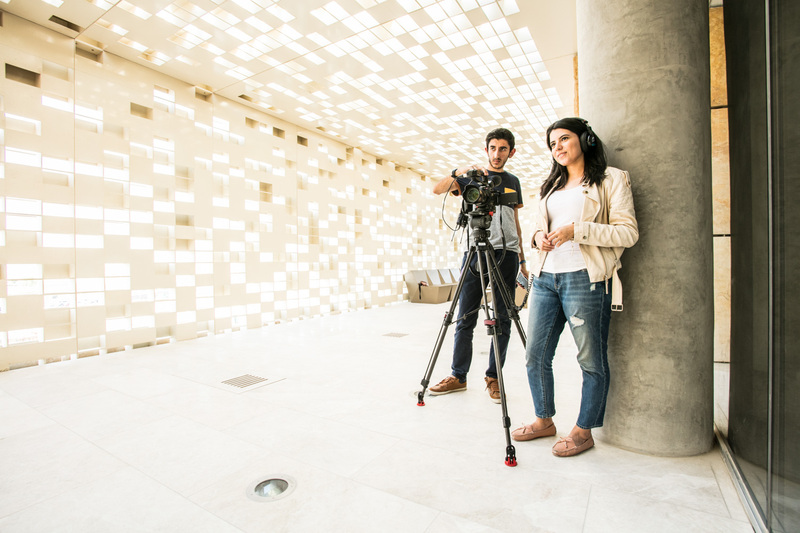 At NU-Q, the classroom experience extends beyond a traditional setting into spaces where students learn through hands-on activities in state-of-the-art media facilities — such as our multimedia newsroom, studios, and black box theater. 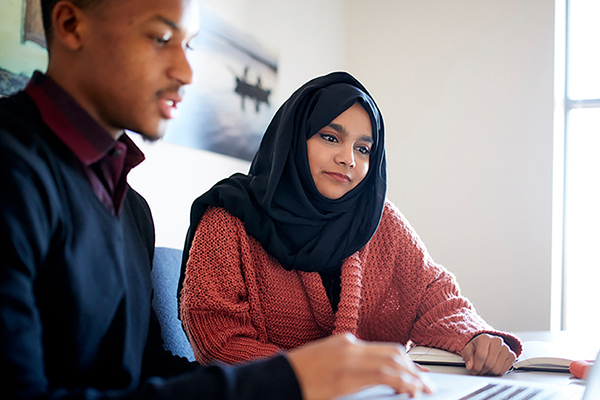 What's more, opportunities abound for international experiences outside of Qatar that develop students' leadership skills and global awareness. Learn more about how to become an NU-Q student. We accept undergraduate applications on a yearly basis for Fall-term entry.